Trump won the presidency of the United States of America. Before that, he called Hillary Clinton a nasty woman. Hillary used this to her advantage, telling all of her fellow nasty women to vote. 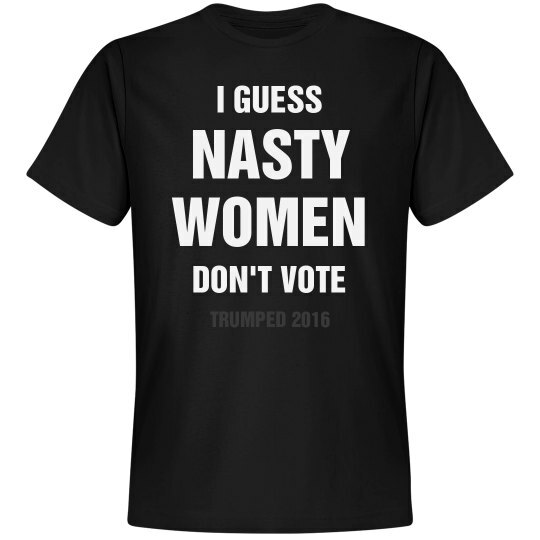 Well, I guess nasty women don't vote.